Sen. Todd Gardenhire, right, listens to Sen. Bo Watson Tuesday, Jan. 5, 2016, at the Chattanooga Times Free Press. This story was updated April 5, 2018, at 11:59 p.m. with more information. NASHVILLE — A bill providing new protections for people to regain property and cash seized by Tennessee law enforcement officials is headed to Gov. Bill Haslam's desk after receiving state Senate approval Thursday. The vote for the bill, sponsored by Sen. Todd Gardenhire, R-Chattanooga, was unanimous. "This is a rare bill because you had the ACLU on one side and the Beacon Center on the other, and they both agreed on it," Gardenhire told senators. On Wednesday, the House passed the bill, sponsored in the lower chamber by Rep. Mike Carter, R-Ooltewah. The bill is intended to address long-standing complaints and controversies involving law enforcement seizures of property tied to actual crimes or suspected unlawful activity. Sheriffs, police chiefs and prosecutors have defended the practice, saying it deprives suspected criminals like drug traffickers of assets that law enforcement can use to fund future operations. Under current state civil-asset forfeiture laws and procedures, agencies often keep the property or cash. Critics have long charged the legal deck is often stacked against innocent third-party owners. Final passage of the bill drew praise from Tori Venable, executive director of Americans for Prosperity-Tennessee, which along with the ACLU-Tennessee and Beacon Center, a libertarian think tank, backed it. "Tennesseans should not have their property seized without being charged with, or convicted of a crime," Venable said. "This bill brings much-needed reforms which should drastically curtail the practice of civil asset forfeiture." She noted Carter, an attorney and former judge, and Rep. Martin Daniel, R-Knoxville, "worked tirelessly to protect Tennesseans' property rights, placing a priority on achieving these reforms." Daniel had pushed the issue for several years but encountered stiff opposition from local and state law enforcement officials. 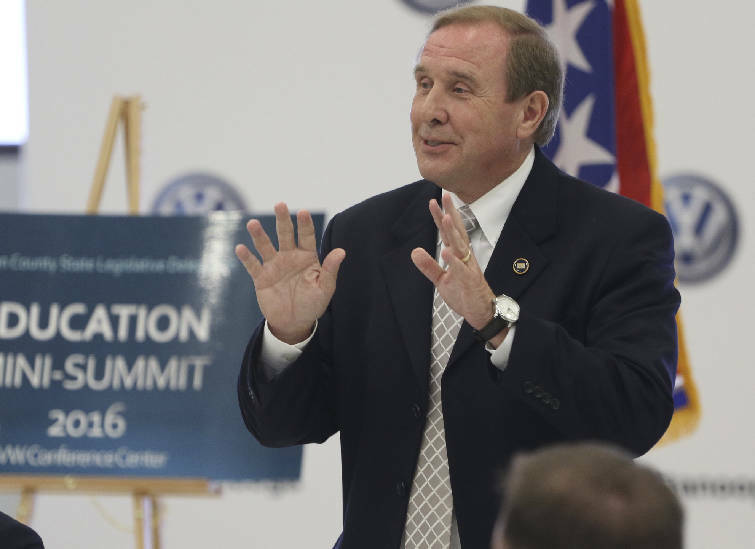 Last year, Carter, chairman of the House Civil Justice Committee, engaged in the issue after his panel heard horror stories involving several Tennesseans' efforts to regain their property. A Knoxville attorney described at that hearing how a woman suspected of drunken driving was stopped and charged with possession of prescription drugs for sale. Police seized $11,000 in cash. The drugs turned out to be over-the-counter antacid medication, the cash from the just settled estate of the woman's late mother, according to the attorney. A criminal court judge threw out the case, but the attorney said the woman had to fight a lengthy and confusing battle in state administrative courts to regain her money and vehicle. The legislation requires authorities to provide quick, formal notice within five days of a property seizure of a forfeiture-warrant hearing, regardless of whether the person was present or not at the time the property was taken. It also says a seizing agency found to be in the wrong must pay attorneys fees not to exceed the lesser of 25 percent of property or cash or $3,000. In the case of those charged at the scene and their assets seized, they, too have a more defined legal process to seek return, provided the property was not involved in commission of a crime. Another significant aspect, is that cash itself is not in and of itself a crime. For years, critics have charged that law enforcement in Tennessee and across the country have taken advantage of seizures to fund operations, calling the practice "policing for profit," a description denounced by law enforcement. 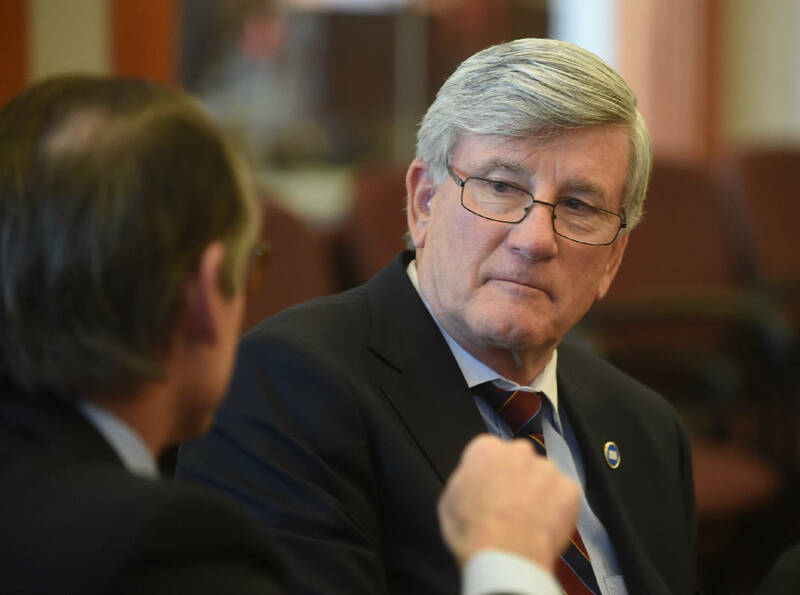 During his brief presentation of the bill Thursday, Gardenhire noted there had been a number of news accounts of problems several years ago in Southeast Tennessee. The Times Free Press several years ago published a number of articles about problems in the state's 10th Judicial District under the then-district attorney general.